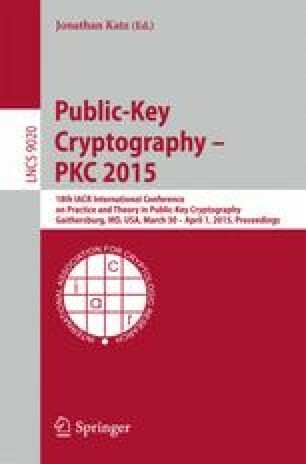 We propose the first UC secure commitment scheme with (amortized) computational complexity linear in the size of the string committed to. After a preprocessing phase based on oblivious transfer, that only needs to be done once and for all, our scheme only requires a pseudorandom generator and a linear code with efficient encoding. We also construct an additively homomorphic version of our basic scheme using VSS. Furthermore we evaluate the concrete efficiency of our schemes and show that the amortized computational overhead is significantly lower than in the previous best constructions. In fact, our basic scheme has amortised concrete efficiency comparable with previous protocols in the Random Oracle Model even though it is constructed in the plain model. R. Trifiletti—The authors acknowledge support from the Danish National Research Foundation and The National Science Foundation of China (under the grant 61361136003) for the Sino-Danish Center for the Theory of Interactive Computation and from the Center for Research in Foundations of Electronic Markets (CFEM), supported by the Danish Strategic Research Council within which part of this work was performed. Partially supported by Danish Council for Independent Research via DFF Starting Grant 10-081612. Partially supported by the European Research Commission Starting Grant 279447.